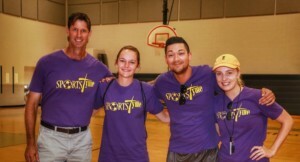 For nearly two decades SportsTyme has served over 4,000 Florida families by offering a safe, fun, and secure camp experience that leaves God in. Join us and discover what an award-winning summer program has to offer. Countless activities like Archery, Baseball, Basketball, Softball, Volleyball, Tennis, Soccer, Hockey, Football and more. Highly trained coaching staff with certifications in CPR. Camp locations in Seminole, Brevard, and Palm Beach County. 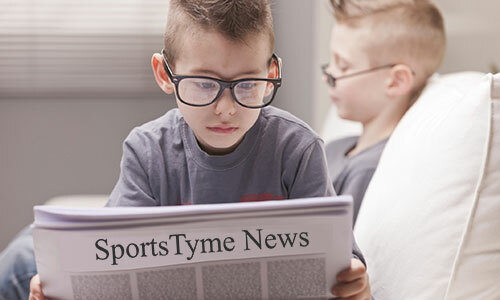 If you would like to learn more about our program visit our Overview & Fees page to hear what parents and campers love about SportsTyme. Questions? Don’t hesitate to give us a call or send a message using our Contact page. Our program offers something for everyone, and with no hidden cost or extra fees. Have a question? Visit our frequently asked question page, or contact us.